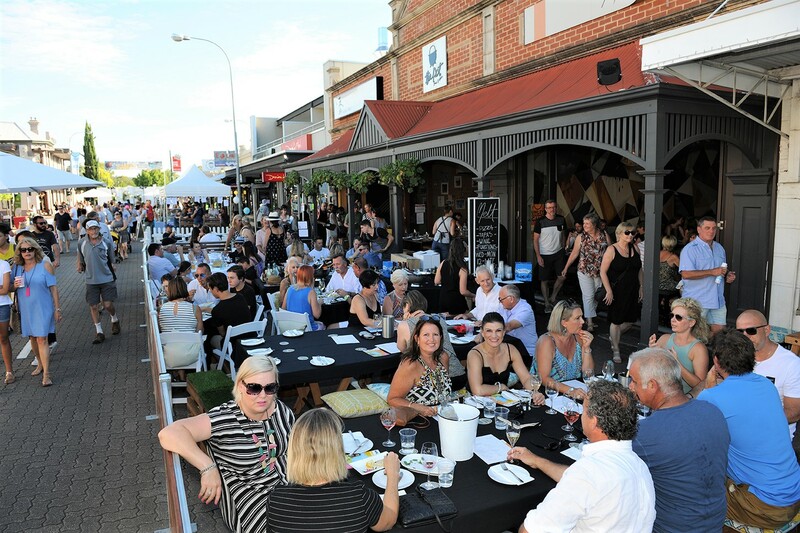 Unley Gourmet Gala, Adelaide’s favourite street party during the Santos Tour Down Under, is back on January 17, 2019 at 5:00pm. This free, family-friendly event will feature cooking demonstrations with local chefs, fun-filled children’s entertainment and a world music stage. Expect fashion parades, global music, DJs, roving performers and more. 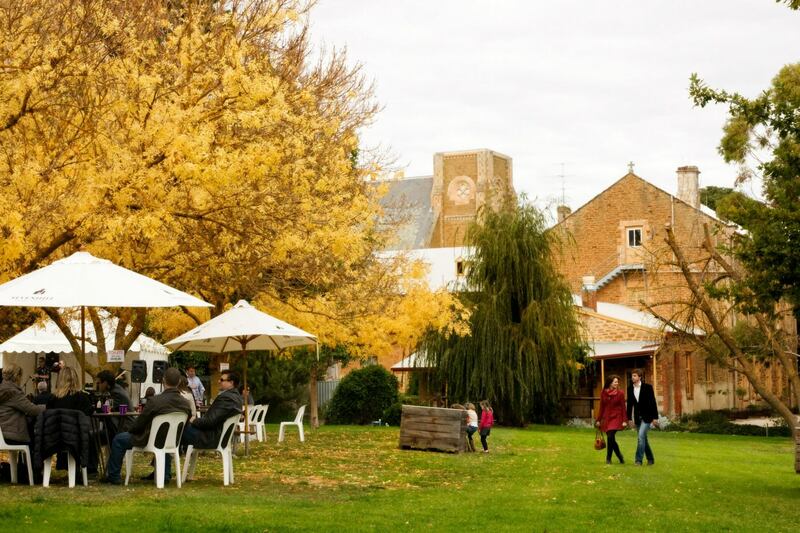 The well-loved street party descends on King William Road with more than 30 gourmet food and wine stalls on offer. Plus, Indigenous DJ Taneisha Poole-Mottishaw will be featured on the multi-cultural stage, spinning tunes and entertaining the crowd. Other performers include young local music group Malibu Drive and Award winning slam poet Audrey Mason-Hyde among others.